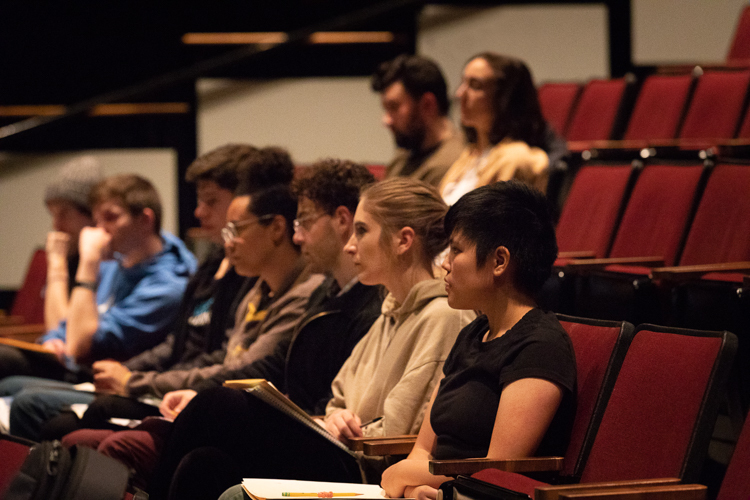 Whether you are looking to make the arts a central part of your academic experience, a secondary aspect of your education, or just looking for new and interesting classes to supplement your experience at the UW, we have a program for you. Our departments offer a wide variety of majors, minors, and certificates. We also teach some of the most engaging VLPA courses on campus. Ready to get started? Visit the department web sites to learn more about each program. Remember, if you can’t choose just one, it is possible to double-major at the University of Washington. Check out our list of highlighted courses, and visit the department web sites to see the full list of what is offered.